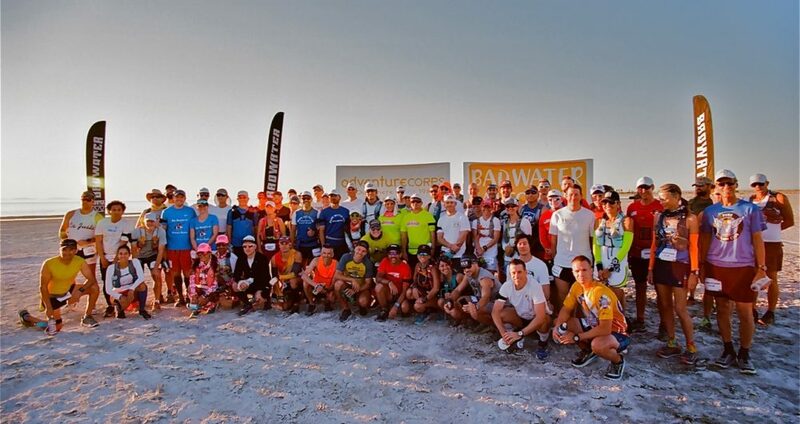 AdventureCORPS®, Inc. hosts BADWATER® Salton Sea annually in late April. This remarkable event challenges up to 40 teams of two or three ultrarunners – running together as duos or trios for the duration, NOT in a relay – to tackle an unimaginable traverse of Southern California deserts and mountains. The route covers 81 miles (130km) non-stop from below sea level at the shoreline of the Salton Sea, across and over Anza-Borrego Desert State Park on a rugged mountain single-track trail, and then past Ranchita (and its resident Yeti, “Rancheti”) and Lake Henshaw and up East Grade to the top of Palomar Mountain with a dramatic view of the Pacific Ocean. This webcast features the fifth edition, held April 30 – May 1, 2017.